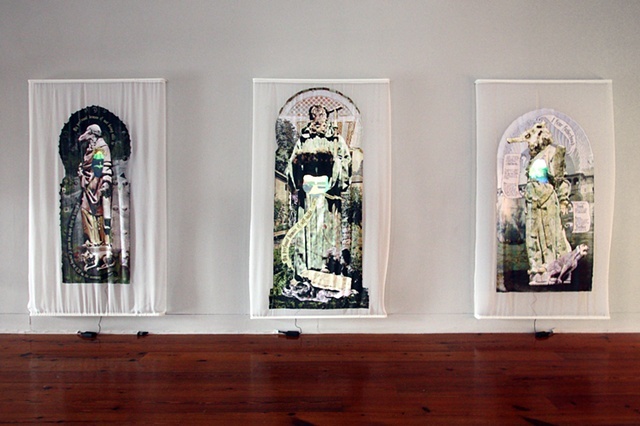 Documentation of "Personal Demons" at the Light Factory in Charlotte, NC. Watch the Personal Demons - Tiger animation loop. Watch the Personal Demons - Seahorse animation loop. Watch the Personal Demons - Flamingo animation loop.